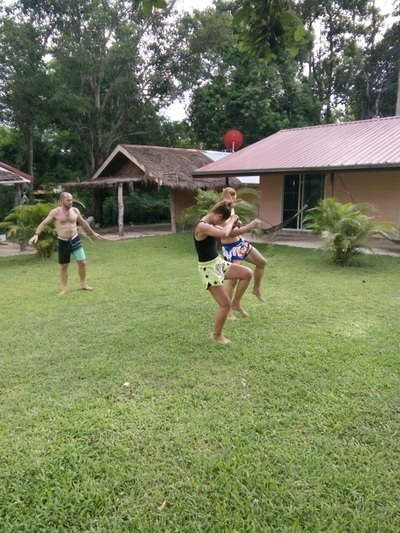 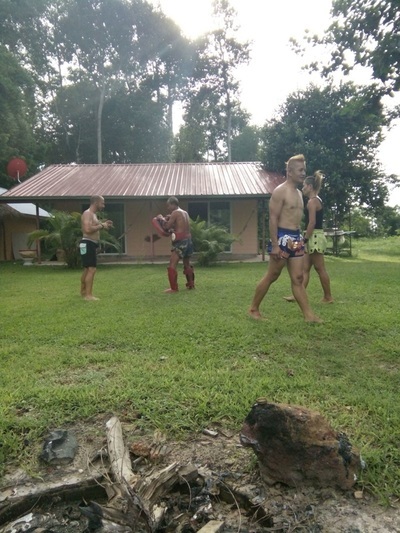 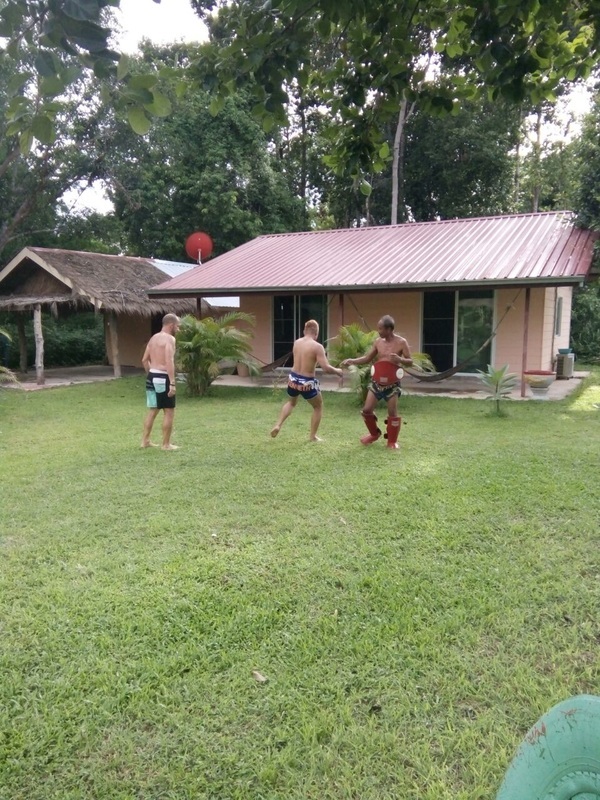 Muay Thai is not just a sport, exercise it is an Art of fighting with a ceremony before, and after including respect to mother earth and the directions.With our experienced Ajarn and assistant teacher training programs are arranged to suite all needs. 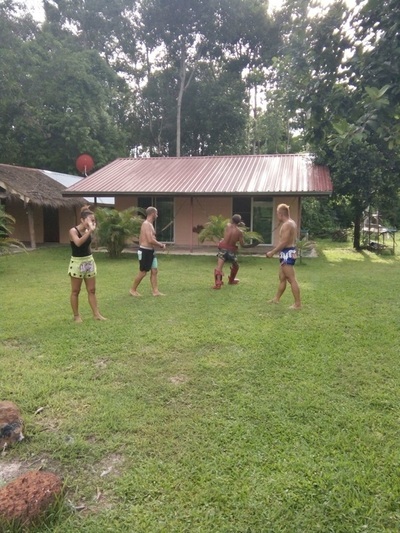 Short or long term... serious to try getting ring fight experience to getting some basic training. Sometimes a person just wants to try for the experience for whatever reason and we can find a way. Ladies can have training and all experiences including fighting in the ring for own experiences.